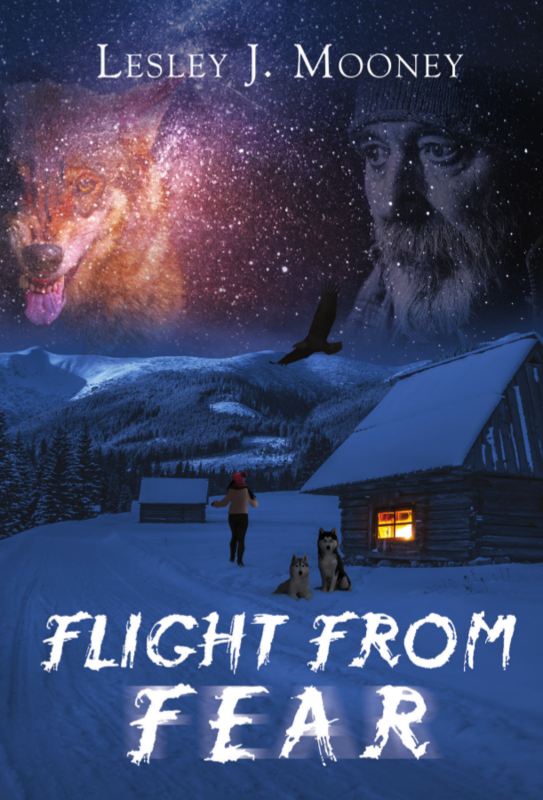 Lesley J. Mooney’s Flight From Fear traces the frightening ordeal of a grandfather and his two grandchildren after they find themselves hosting a bizarre guest. When Gabe’s plane crashes in the Canadian woods, Frank Benders and his grandchildren, Jacob and Natalie, open the door of their secluded cabin to find him bleeding, desperate, and clinging to life. During his time in their home, Gabe shows the small family two very different sides to his personality. As their fears increase, so do Gabe’s unsettling episodes. Before Frank and his teenage grandchildren are able to summon help from the rangers, things in their remote forest home go tragically wrong. Mooney has taken a unique approach with her protagonist. His diagnosis of schizophrenia and the subsequent personas he develops make for an interesting back and forth between the characters. 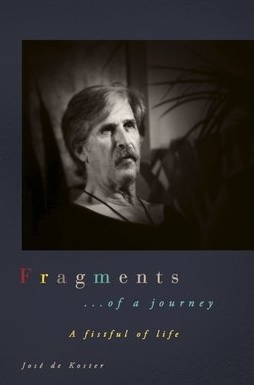 The reader is faced with feeling sorry for Gabe as his multiple personalities come and go rapidly throughout the plot. As much as I wanted to hate him for kidnapping Natalie, a part of me felt pity toward him. Mooney is effective at bringing out these mixed emotions with her villainous characters. I was somewhat thrown by the introduction of Frank’s trained eagle. As I read, I saw the usefulness of the eagle to the story line. Another element I found a bit difficult to grasp centers around the newlywed couple who shows up at Frank’s cabin shortly after Gabe’s abduction of Natalie. Samuel and Margaret, almost without question, step directly into assisting Frank and Jacob in their hunt for the two in the dense Canadian forest. This aspect seemed a little difficult to swallow considering the volatile nature of Gabe’s mental state. Natalie remains, throughout the book, a character of immense strength. Her immediate willingness to help the man who otherwise seems hell bent on harming her is nothing short of amazing. She is pulled into a situation that most adults would find mentally devastating, but she is able to persevere. In fact, she not only perseveres, but it would seem she is able to forgive and forget. Mooney’s Natalie is an admirable heroine indeed. As much as I admire the evolution of Natalie throughout the plot, I feel the story lacks in a few areas. For instance, Gabe’s hospital stay in the final chapters covers several pages without zeroing in on his condition, his criminal past, and his apprehension. Mooney, however, has fashioned a story different from any other in the thriller/suspense genre–her entire cast of characters is filled with an empathy unmatched by other authors. This alone makes Flight From Fear worth the read. Posted on June 21, 2018, in Book Reviews, Three Stars and tagged alibris, author, author life, authors, barnes and noble, book, book club, book geek, book lover, bookaholic, bookbaby, bookblogger, bookbub, bookhaul, bookhub, bookish, bookreads, books of instagram, booksbooksbooks, bookshelf, bookstagram, bookstagramer, bookwitty, bookworks, bookworm, canada, ebook, family, fantasy, fiction, flight from fear, goodreads, ilovebooks, indiebooks, kindle, kobo, lesley mooney, literature, mystery, nook, novel, publishing, read, reader, reading, shelfari, smashwords, story, suspense, thriller, writer, writer community, writing. Bookmark the permalink. Leave a comment.